Dreamwood Shutters are not a Hunter Douglas product. If you would like an American made shutter made by Hunter Douglas installed in 3 to 4 weeks, look no further than Blind Builders. 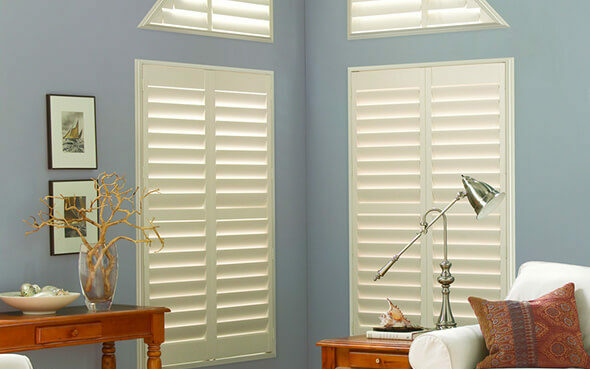 Browse our entire selection of Hardwood, Hybrid and Polysatin shutters. Stop by our showroom today or give us a call at (215) 322-5855 to set up a Blind Date!